Storm Lake is one of Iowa’s 34 natural, glacial lakes and is located on the south edge of the City of Storm Lake in northwestern Iowa. 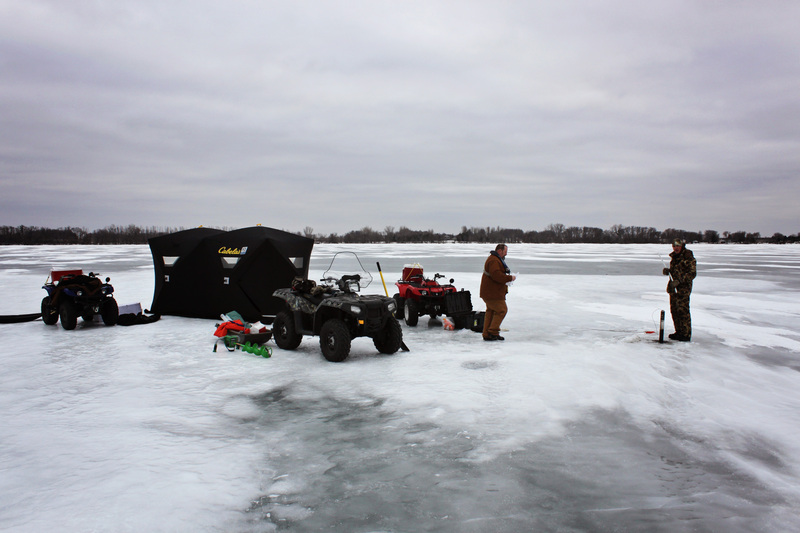 The lake is a high value resource and is among the top recreational lakes in Iowa. The lake encompasses 3,150 acres and is relatively shallow with a maximum depth of 14 feet and an average depth of 8 feet. It has a history of wind-induced sediment resuspension from the lake bottom that causes turbid water with low water clarity. In fact, Storm Lake was placed on Iowa’s list of impaired waters in 2002 for objectionable turbidity. In 2005, the Iowa Department of Natural Resources established a Total Daily Maximum Daily Load (TMDL) for total suspended solids (TSS) for Storm Lake. The TMDL called for a reduction in the amount of sediment entering the lake’s water column in order to meet a TSS goal of 20 mg/L and increase the clarity of the water to 2.3 feet. A large-scale dredging project began at the lake in 2002 to increase the depth of lake and lower the amount of lakebed sediment resuspension. The dredging project continues today, but the TSS and water clarity goals have not yet been met. 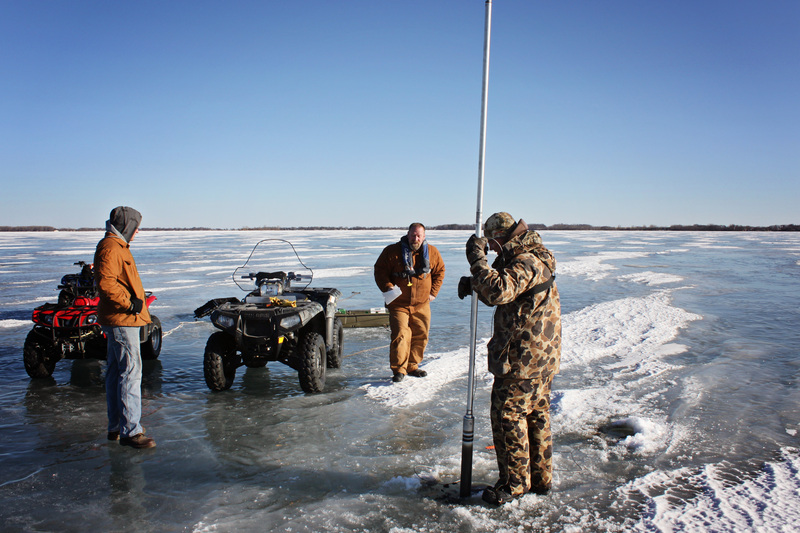 The team of FYRA Engineering and Geomega Consulting began a project in 2015 with the City of Storm Lake, using grant money from the Iowa Department of Natural Resources, to look for innovative management practices that would complement the dredging efforts and help to achieve the water quality goals. The five project tasks identified for the project are described below. Collect sediment (mud) from the bottom of the lake and run tests to understand the physical and chemical characteristics of the bottom sediments. Sediment will be collected in dredged and undredged locations in the lake to understand any possible changes in the sediment characteristics following dredging. An understanding of the bottom sediments will determine how vulnerable they are to resuspension. Collect lake water and run tests to understand the nature of the sediment suspended in the lake. 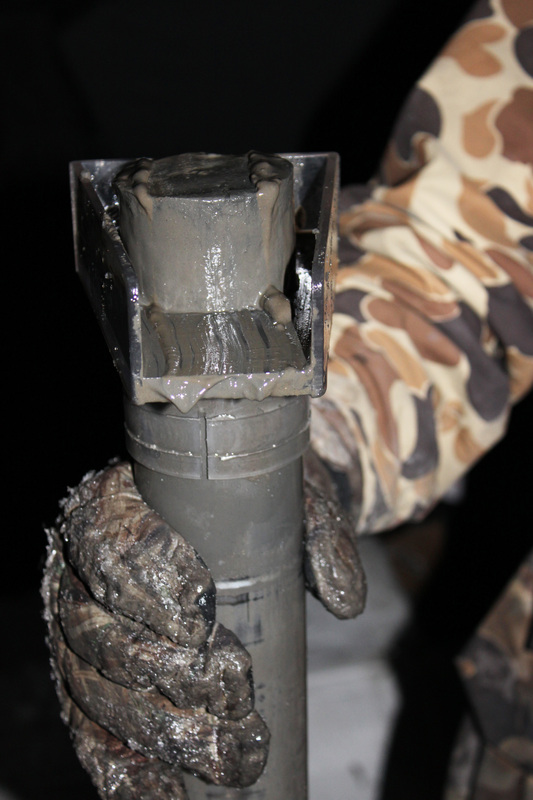 An understanding of the physical and chemical characteristics of the sediments will help determine why it is not settling out of the water column. Comparisons between the sediment in the water column and the sediment in the lakebed will also be made to define the portion of the lakebed that is actually being resuspended and what sediment characteristics are contributing to that suspension. A variety of compounds (flocculants) can be added to water to remove (settle) suspended particles. In addition, these compounds can cement or stabilize the bottom sediments after they settle to the bottom by making them more resistant to being mixed into the water column on windy days. These compounds (and combinations of the compounds) will be tested in a laboratory on water and sediment collected from Storm Lake. The tests will determine the most efficient (and cost effective) option for removing the sediments from the water and stabilizing the bottom sediments. Existing islands in Storm Lake were constructed using dredge material and more islands have been suggested to reduce waves and resuspension of the bottom sediments by wind. Tests will be conducted and designs will be considered to determine how best to consolidate and stabilize dredged material. These tests will identify construction options that are best for protecting the existing islands from erosion and facilitate the potential construction of additional islands. All of this work will be summarized in a final report and presented to the project stakeholders. 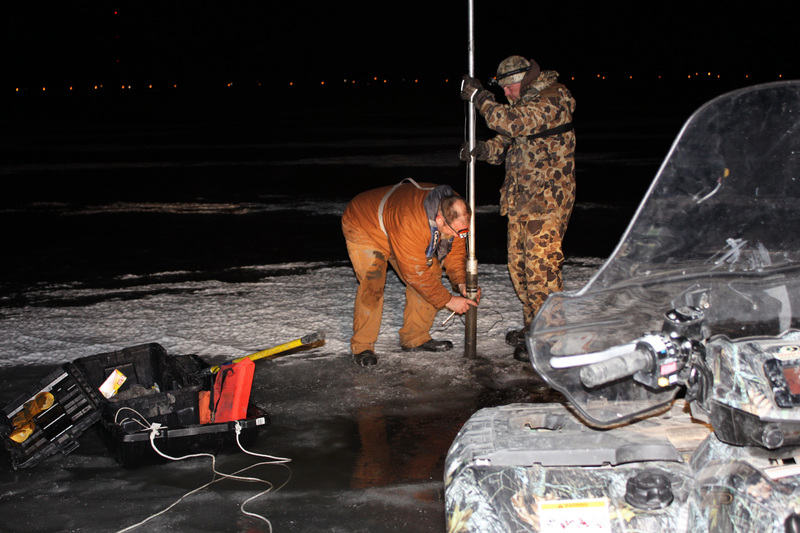 The report will include management recommendations for reducing sediment-caused turbidity in Storm Lake (a road map for future management activities), as well as cost estimates and implementation strategies.